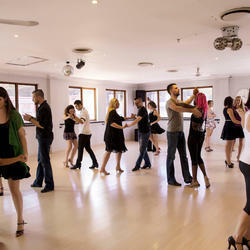 We offer private and group classes for kids and adults in a range of dance styles. 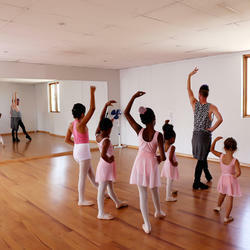 We teach ballet, latin, ballroom, modern, tap, acro, bollywood and hip hop for kids and teens. My daughter joined the studio 2 years ago and went from strength to strength in her dancing and loves every minute. The family feel and caring environment and support is amazing. I can recommend Five5Seven8 to any parent who’s child is keen to start dancing. There are so many dance styles available. My daughter loves being a part of this dance family. At 5678 she can be herself and enjoy being free whilst dancing. Lizanne is a magnificent teacher. There is a huge support structure and each dance teacher always encourages the kids. Love being a part of the studio.